Great hotel . With all necessary amenities . 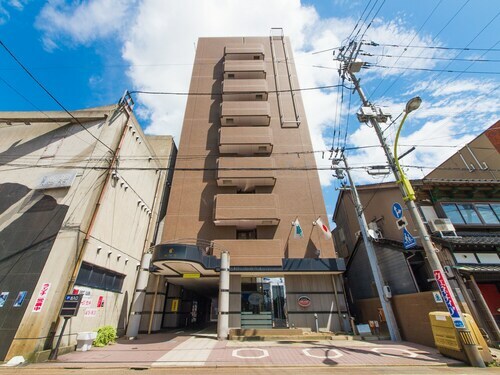 Near station and with a parking next to hotel with abt 800 yen parking fee seprate. Hotel lobby is too warm. Save energy! It’s not a necessary to greet loud in the breakfast room. 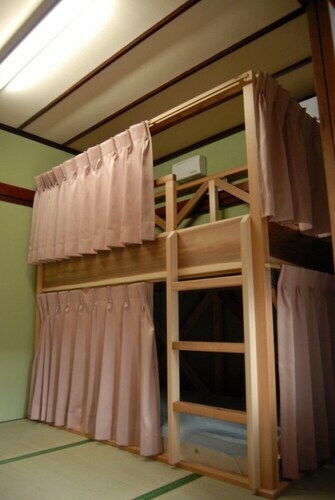 Situated in Komatsu, this hotel is within a 10-minute walk of Komatsunomori and Science Hills Komatsu. 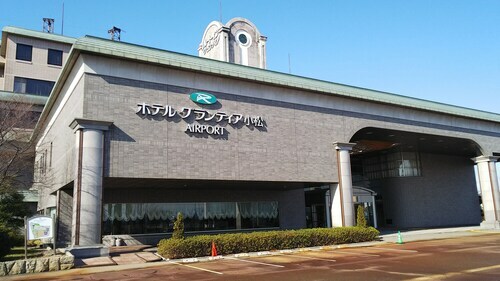 Komatsu City Museum and Ishikawa Aviation Plaza are also within 3 mi (5 km). 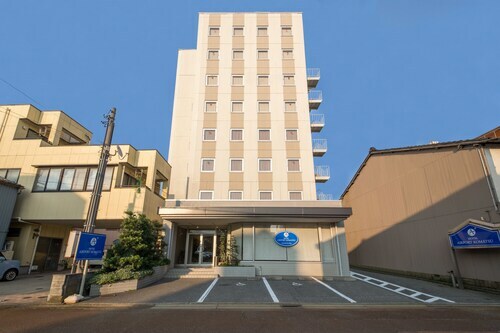 Situated in Komatsu, this hotel is within a 10-minute walk of Science Hills Komatsu and Komatsunomori. 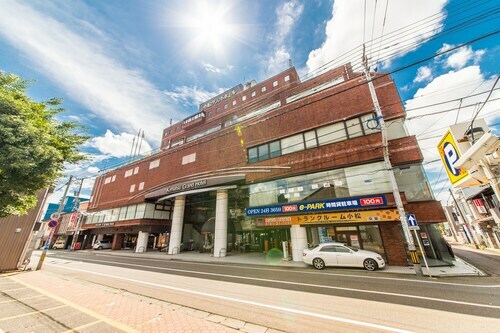 Komatsu City Museum and Kibagata Park are also within 3 mi (5 km). Sadly to far from Kanazawa, train 20min then taxi 10min, hotel ok but not if you want to Stau 3 days and have to commute to see things.